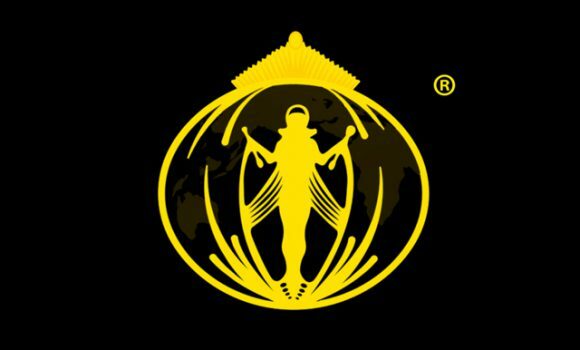 This year our National Final, Miss Great Britain celebrates 70 years of pageant history. 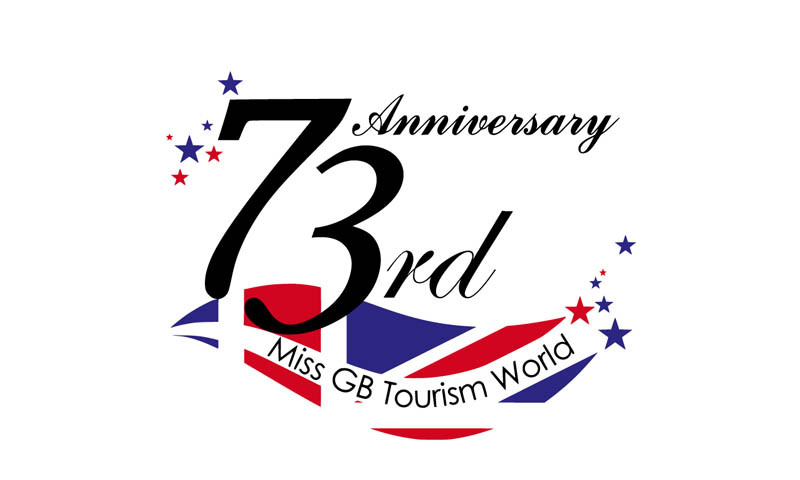 As the oldest beauty and tourism contest in the world we are extremely proud of the huge success of Miss Great Britain and look forward to celebrating the next milestone. We continue with our preparations for the hosting of the Miss Tourism 2015 World Final and we look forward to welcoming the new contestants. 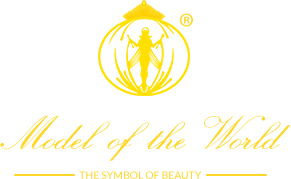 We are extremely pleased that Miss Tourism World 2014, Tomomi will visit the Tourism World Head Office in February and look forward to showing her some of the beautiful tourism sights Great Britain has to offer.